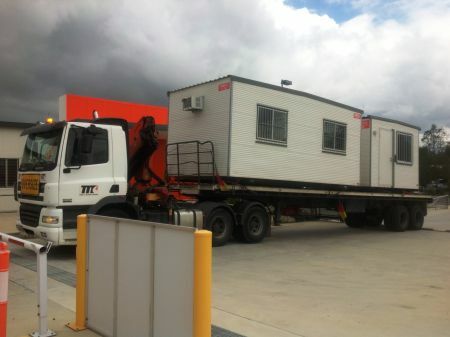 In November 2012 Coates Hire was chosen as a preferred supplier for buildings, ablution blocks and generators at the 2013 Scout Jamboree held in Maryborough Queensland. Through a tendering process Team Taxi Trucks were awarded the contract to provide transport services to Coates Hire for delivery and pick up of this equipment. This contract required Team Taxi Trucks to coordinate over 100 delivery and pickups of over dimension loads within set time frames, a job which they performed faultlessly. 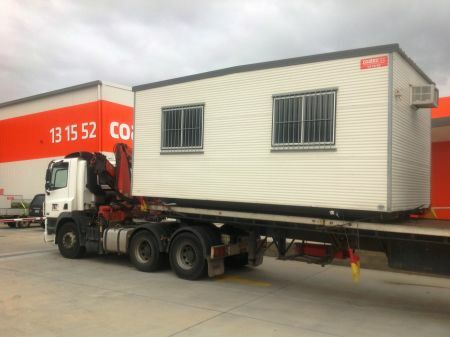 Through a series of meetings between Coates Hire and Team Taxi trucks a logistics plan was developed to ensure that equipment could be delivered and picked up in the set timeframes without compromising safety. Team Taxi Truck drivers were pleasant, helpful and followed strict safety procedures at all times without fail. Team Taxi Truck dispatch teams communicated any anomalies without delay. Team Taxi Trucks management team were willing and able to assist Coates Hire at any time to ensure the success of the Scouts Jamboree.